Forward: Special thanks to Bob McGarrah for allowing me to reference his comprehensive research article on the Raytheon 8TP series. Much of the information found in this listing comes from his superb site ‘Bobs Virtual Transistor Museum & History Website’. Bobs site can be accessed via my links page. 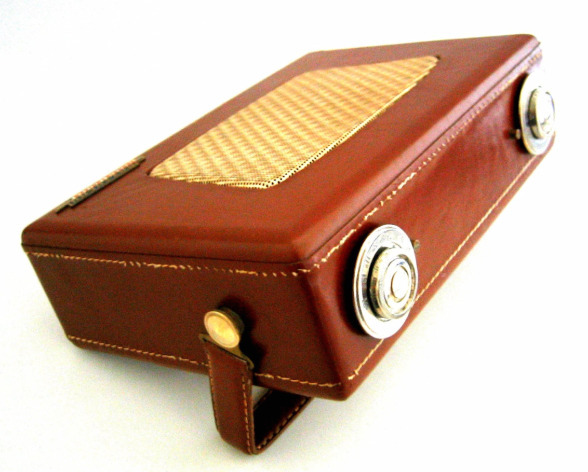 The Raytheon 8TP series was released in Jan 1955 as the world’s second transistor radio to be manufactured after the Regency TR-1. For more on the launch of the Raytheon 8TP series go to my Literature & Ads section. The series was offered in the following four colors; Tan (8TP1), Dark Brown (8TP2) Beige (8TP3) Red with black trim (8TP4). Each color is denoted in the model number by the last digit. This particular model is the 8TP2, stunning in rich chocolate brown! 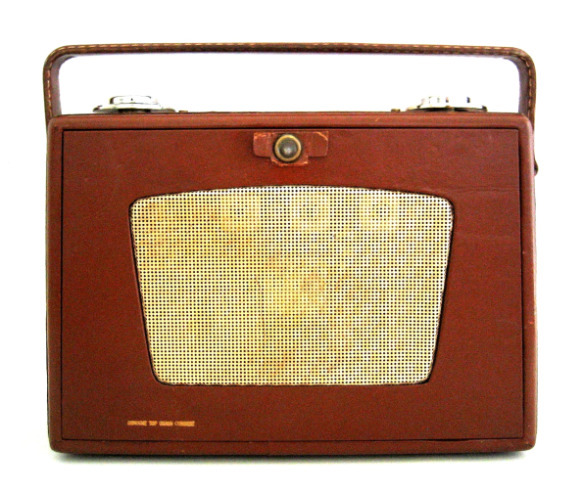 It was manufactured in April of 1955 according to the date code on the rear of the speaker. 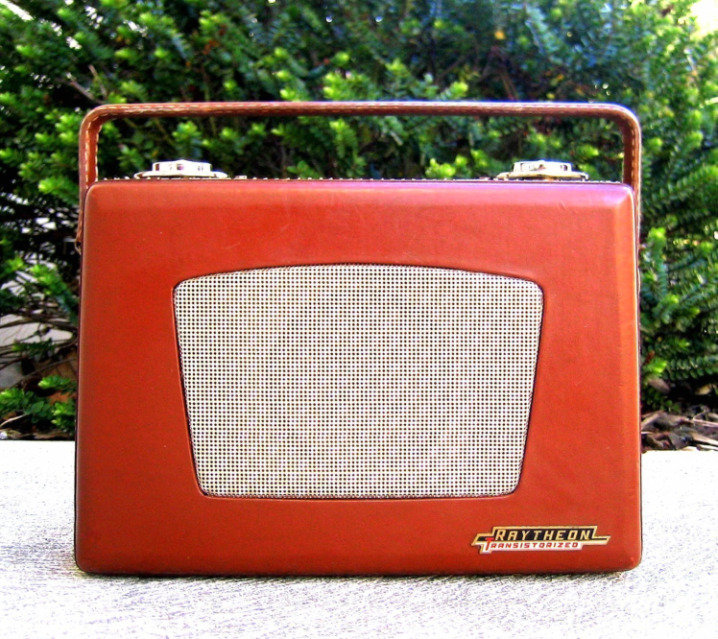 This Raytheon 8TP2 is an elegant and stately radio that exudes class. 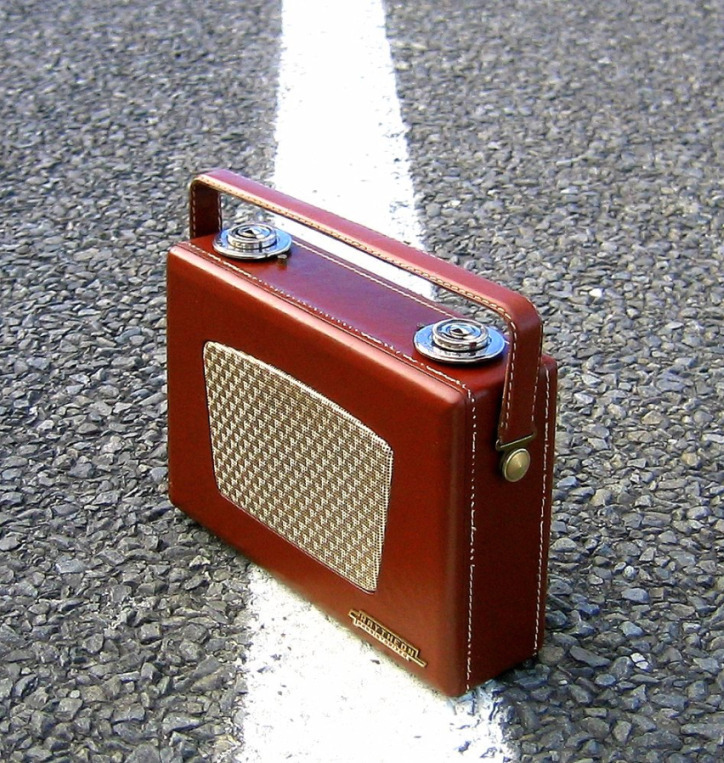 Its clean lines and simple understated design are reminiscent of earlier ‘lunchbox sets’ of the 1940’s. 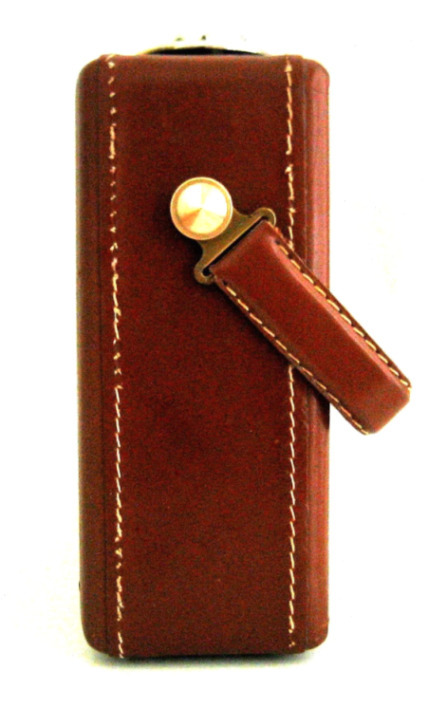 In comparison to its height (6.25”) and width (9.25”) it is quite slim measuring just 2.25”. It is made from quality components and features brass fittings, a ‘Raytheon Transistorized’ cloisonné badge and an anodized aluminum speaker grill. 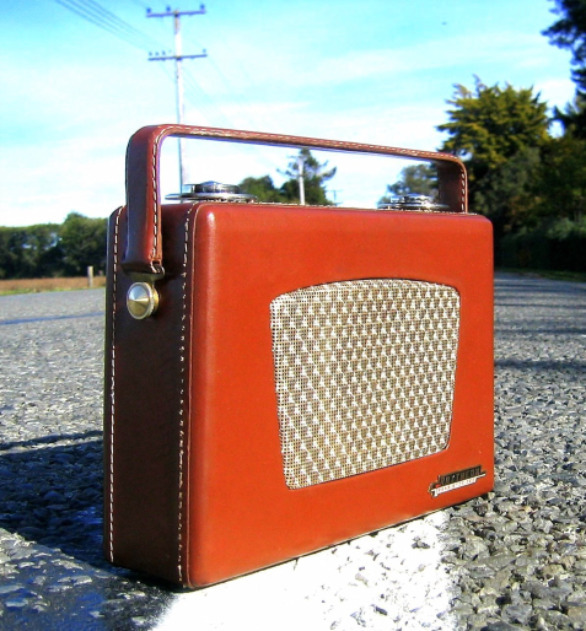 The chrome plated tuning dial and volume knob combine beautifully with the rest of the radio adding to its handsome appearance. There are no CD marks on the tuning dial but they can be found on later models. The cabinet is leather over wood and the handle is leather over metal. The handle is easily removed and on many examples it is often missing or has deteriorated markedly. The back of the radio has a second matching speaker grill. Raytheon was founded in 1922 and began specializing in the production of vacuum tubes and other electronic devices. 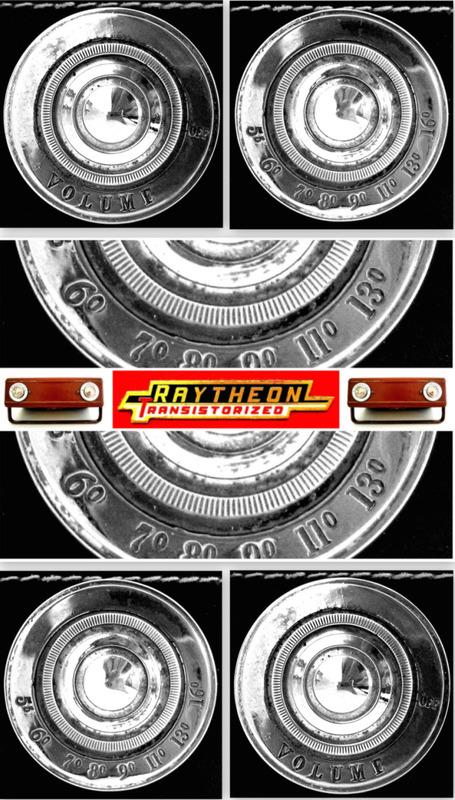 In 1940 Raytheon began defense contracting for the British and US Governments and were pioneers in the development of subminiature tubes that were initially used in missiles and later in hearing aids and small portable radios. Defense contracting paid well for Raytheon, a company that had only $3 million in sales before the war, by wars end annual income had risen to $173 million! Raytheon began producing transistors in 1949 but it wasn’t until 1952 that the company began mass producing them. At this time Raytheon began touting transistors as an alternative to the subminiature tubes currently in use in hearing aids. So the first commercial product to use transistors was the hearing aid. 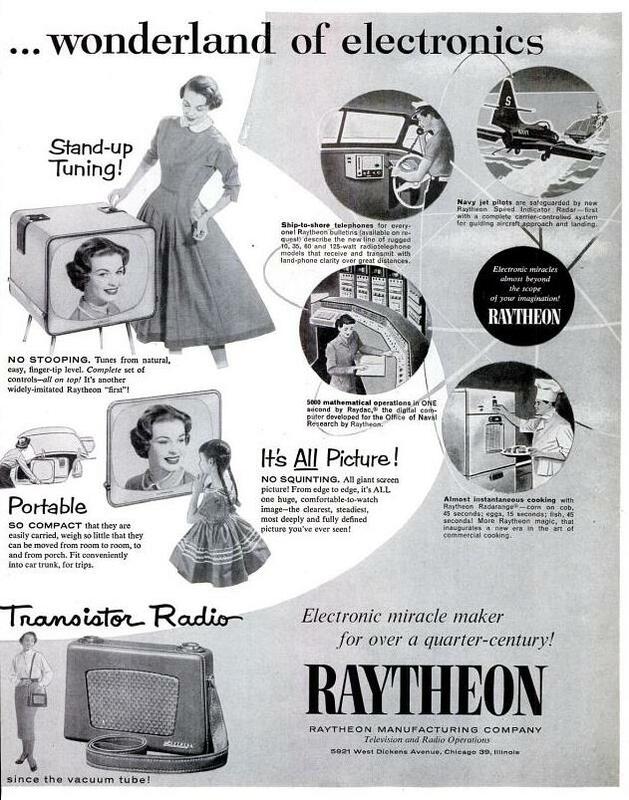 In 1953 Raytheon released the worlds first commercially available transistor, the CK722 initially sold for $8.00 and was popular with experimenters. Raytheon continued defense contracting during the Korean War and in 1956 sold its radio and television divisions to the Admiral Corporation. Today Raytheon employs over 72,000 people and they are the fifth largest defense contractor in the World. 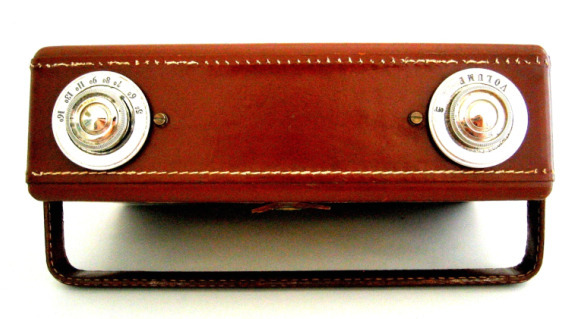 REF: 'The Portable Radio in American Life’ by Michael Brian Schiffer. 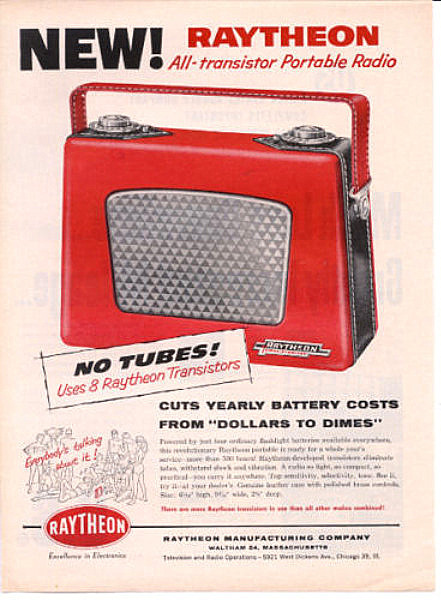 The Raytheon 8TP series originally sold for $79.95, a hefty sum back in 1955! In comparison the smaller Regency TR-1 sold for $49.95 and a good tube portable sold for around $29.95. The production run of the 8TP series was probably limited somewhat by its high price. 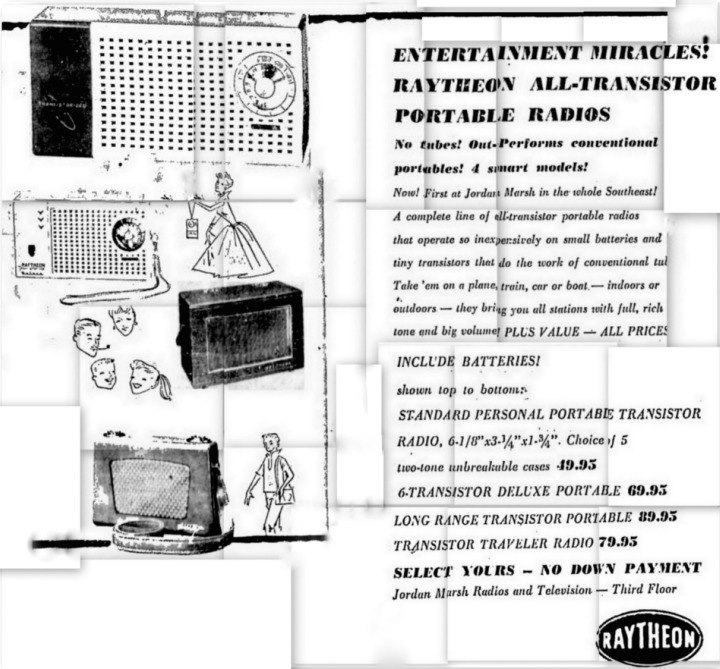 Consumer reports from 1955 compared the Raytheon 8TP with the smaller Emerson 838 and Regency TR-1 stating “The transistors in this set (8TP) have not been used in an effort to build the smallest radio on the market, and good performance has not been sacrificed to attain this end.” The 8TP was praised as the best of the three with performance equal to the top portable tube sets on the market. The Regency TR-1 was generally slated for its mediocre performance and higher operating costs. 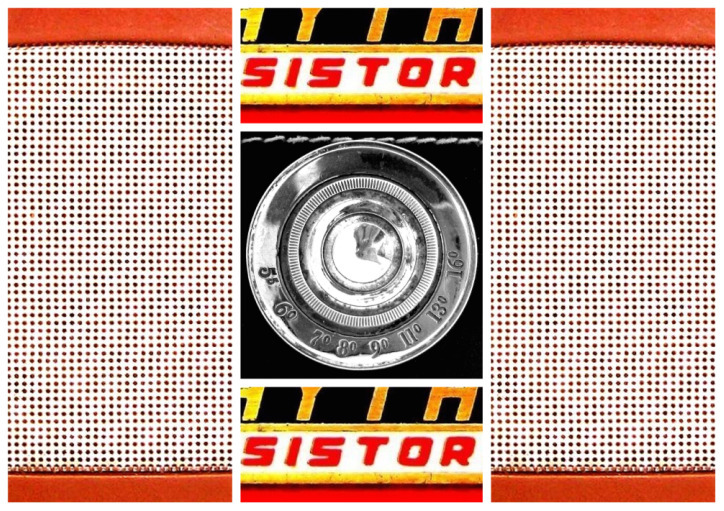 Read the full consumer report at 'Bobs Virtual Transistor Museum & History' website. 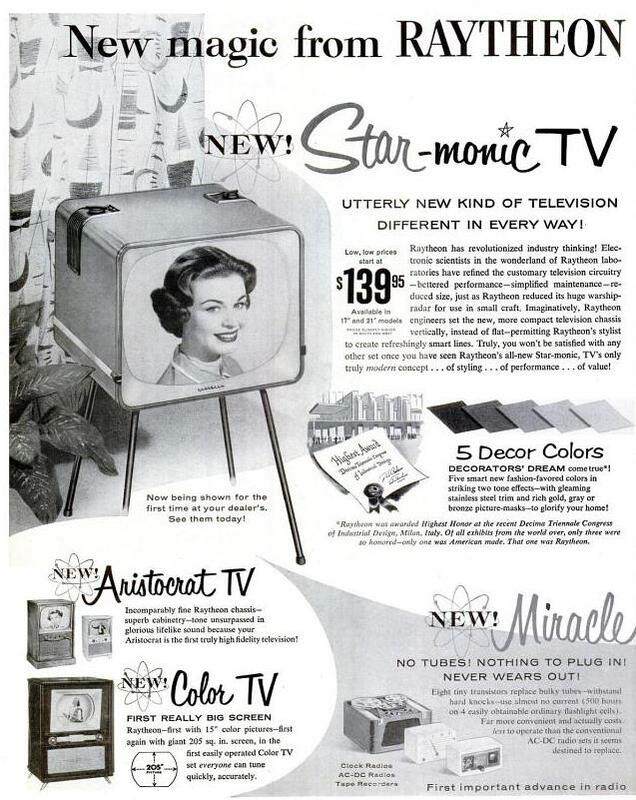 Here are several advertisements for the 8TP series that appeared in 1955/56. The below ad appeared in a March 21st edition of Life Magazine. A Raytheon 8TP can be seen below the televisions. The below advertisement (I had to put it together like a jig saw puzzle!) 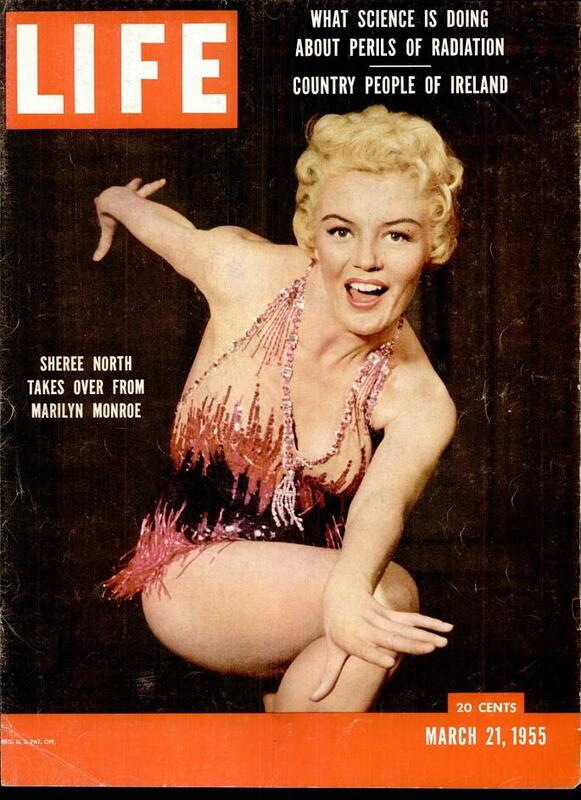 appeared in a February 1956 edition of The Miami News. The ad below appeared in 1955/56. This 8TP2 uses the 8RT1 (Type 2) chassis. There were three different chassis employed throughout the production run of the 8TP series. Earliest models used the 8RT1 (Type 1) chassis with later models using the 8RT1 (Type 2) chassis and lastly the 7RT1 (Type 3). The 8RT1 uses 8 transistors and the 7RT1 uses 7 transistors and a crystal diode detector. 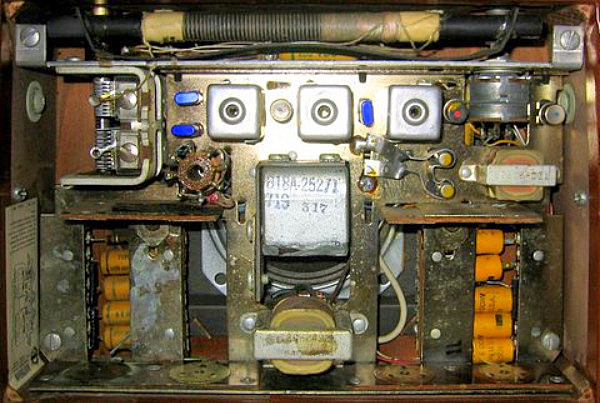 Three of the blue Raytheon transistors have been replaced with round socketed transistors, probably when it was serviced by ‘Sound Radio and TV Service’ of Seattle, whose sticker is affixed inside the case. The number 517 is stamped on the rear of the speaker. This would appear to be the same date code as found on the Regency TR-1 speaker. 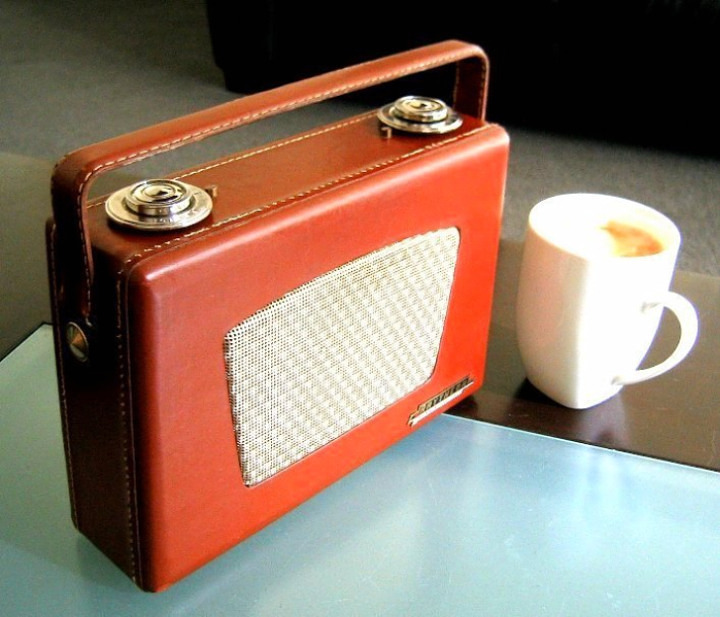 If this is so then this radio would have been manufactured around the 17th week of 1955. This 8TP2 works really well without distortion! The small manufacturers label found recessed on the inside of the case.